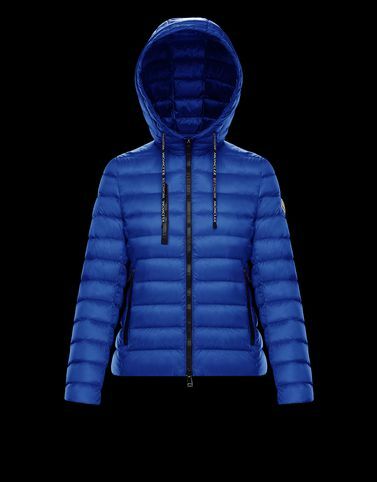 This season, Moncler has put itself to the test, searching for the key that brings together femininity and exceptional technical know-how. The result is the Seoul, a jacket that features the down feather core of the brand’s best-sellers with colours and finishes of state-of-the-art outerwear. Dynamic sensuality, always in line with the evolving times.